Another entrant into the “Oldest Distillery in the World” debate is the Old Kilbeggan Distillery. It has a solid claim too, considering it was opened in 1757, putting it a few years ahead of Jameson and (probably) Bushmills. Like most of the great Irish distilleries, the Kilbeggan story is long and tortuous, with more downs than ups. John McManus, the son of original founder Matthias, was executed for his part in the failed 1798 United Irishmen uprising. 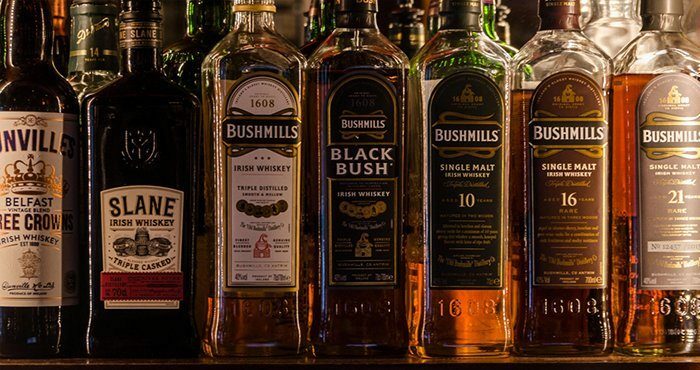 This brought the opprobrium of the authorities, and shortly after, the Codd family took a healthy stake in the business, doubling its production, to take advantage of the booming trade Irish whiskey was doing internationally. By the 1840s, the distillery had become outdated and dilapidated. It came into the ownership of the Locke family, who were to hold it for more than a century. 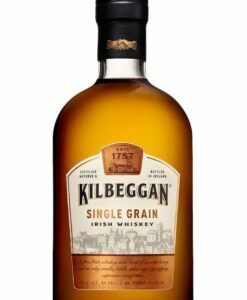 Despite riding the 2nd wave of Irish whiskey popularity, from the middle to the end of the 19th century, the common ailments affecting industry as a whole were to befall the Kilbeggan Distillery (then known as Locke’s). A stubborn insistence on sticking with more laborious pot still whiskey, despite the great advances made in blending whiskeys with Coffey stills, lost market share to their less expensive Scotch competitors. 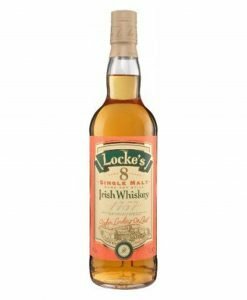 The Locke family did manage to stay in the game longer than the majority of the distilleries, which were forced to close, notably through the efforts of two great-granddaughters of John Locke. Despite their best efforts, however, the stills were finally forced to go cold in 1954. That was until March 2007 when, 53 years to the day, the old, refurbished 19th century still was brought back to life and distilling was once again resumed at Kilbeggan. 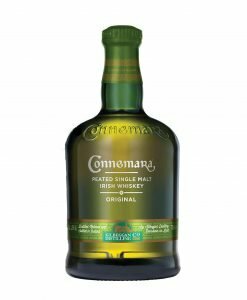 The brand itself had been resuscitated by Cooley in 1988, and the warehouses by the Brosna in Kilbeggan had been used for maturing casks. Now whiskey is finally flowing again at the old distillery, and the taste of Kilbeggan whiskey is once more wetting the lips of fans the world over.